CED, BRAC University organized a 2-day long workshop on “Business Plan Development and Innovation” during 28-29 December 2015 at CED premises. 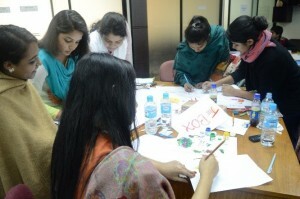 This workshop was organized for the registered teams of the Business Plan Competition (Round 2, 2015-16). The focus of the workshop was to provide support to the participants to learn about developing a concrete business plan as well as to get precise idea about innovations in different business ventures. 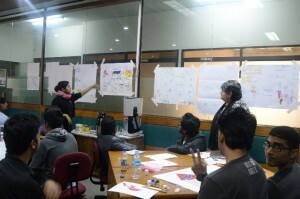 A total of 22 groups participated in the workshop. 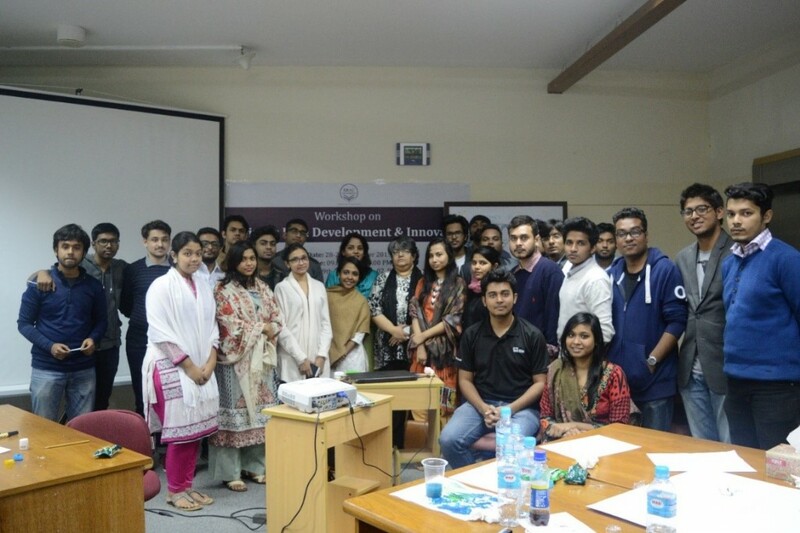 This workshop was facilitated by Ms. Parveen S. Huda (Managing Director, Renaissance Consultants Ltd), and Mr. Shamim Ehsanul Haque (Assistant Professor, BRAC Business School and Senior Research Fellow, CED, BRAC University). This workshop was coordinated by Ms. Afshana Choudhury, Program Manager, CED, BRAC University, and Sub-Project Manager of BRACU Business Incubation Centre (BIC).